The late December telephonic denial-of-service attack against a Ukrainian power company was a smokescreen to cover up a cyber attack, experts say. "This is one of the more common reasons why these attacks are done," said Rene Paap, product marketing manager at security vendor A10 Networks. According to Paap, telephonic DoS attacks have been around for a while, but don't get as much attention as the big DDoS attacks. Just like a regular DDoS attack, telephonic DoS works by overwhelming the victim's call center with so many fake phone calls that legitimate calls can't get through. With the phone system taken out, the people maintaining the power grid wouldn't get alerts from the general public, and may have problems communicating with their own systems as well. "This was a very well orchestrated attack," said Paap, who declined to go as far as to point the finger at another country in the region. "It wasn't done just by people doing it for the heck of it -- there was definitely an organization with significant resources." According to Paap, other attackers also use telephonic DoS as a cover. For example, credit card thieves could flood the telephone lines of the legitimate cardholders so that credit card companies can't get through -- and the crooks have more time to use the stolen card numbers. Or an attack against a small bank's call center could coincide with a phishing campaign against that bank's customers. "They overwhelm the system with fake calls, hang up, and call back again," Paap said. This kind of attack is relatively easy to a business to detect because legitimate calls stop coming in, he said. Businesses can protect themselves with countermeasures such as protection gateways and firewalls that validate incoming calls and distinguish legitimate calls from malicious ones. "Though it can be hard," Paap admitted. TDoS attacks could also be used for extortion, as the Department of Homeland Security and the FBI warned in 2013. At that time, attackers targeted emergency services companies such as ambulance operations and hospitals. Meanwhile, successful cyber attacks against critical infrastructure have been steadily increasing in frequency and complexity over the past decade, according to a recent Trend Micro report. Of 575 operators in 20 countries, 44 percent said they had been hit by attacks. Trend Micro's Vice President for cybersecurity strategy Ed Cabrera recommended that critical infrastructure CISOs segregate corporate and Industrial Control Systems networks, among other security measures. 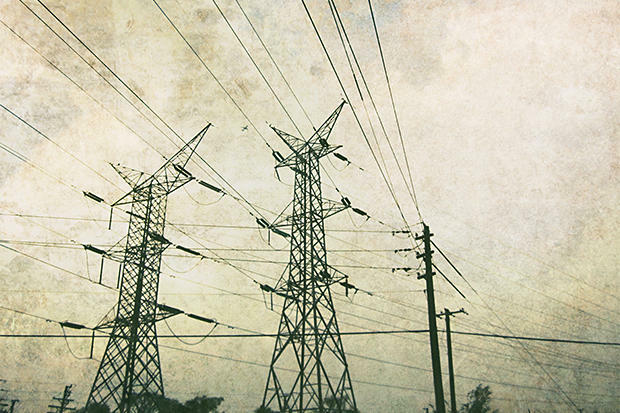 According to Michael Assante, SANS Industrial Control Systems director, the Ukraininan power outage hit 80,000 customers on Dec. 23 and lasted for three to six hours. In addition to flooding the call centers to prevent customers from being able to report outages, the attackers also used malware to infect production SCADA systems and infected workstations and servers. "This incident is a milestone because it is the first major cyber attack to substantially affect the civilian population," wrote John Hultquist, director of cyber espionage analysis at iSIGHT Partners in a recent post.